When you decide to adopt a pet means you must take care of them attentively. You must have basic knowledge about pet care. You need to know proper and appropriate pet care. 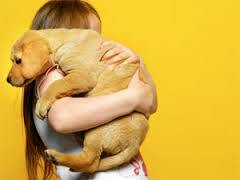 Here are basic principles you need to remember when you take care of your pet.